Reminder: This is happening today! 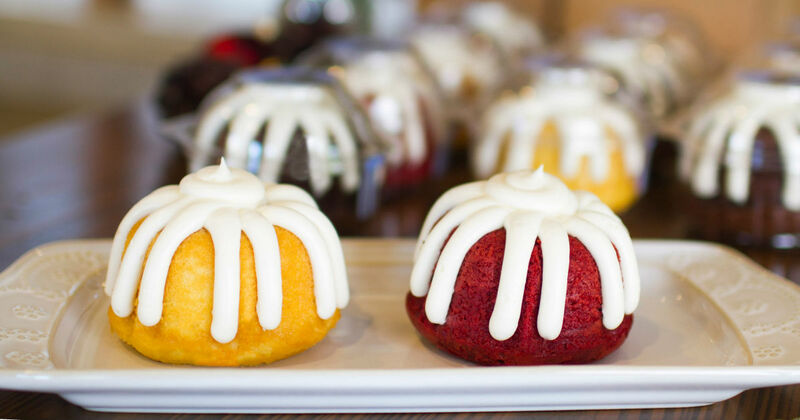 To celebrate the opening of its 300th bakery, Nothing Bundt Cakes is giving away 300 miniature Bundtlets at its bakeries throughout the United States for just 300 seconds starting at 3 pm local time. No Coupon code necessary, just show up. Limited to one per person.